Looking for a christian Father's day card? 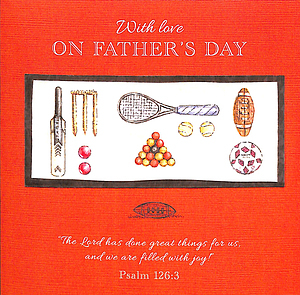 With Love on Father's Day - Single Card was published by Teal in February 2016 and is our 12213th best seller. 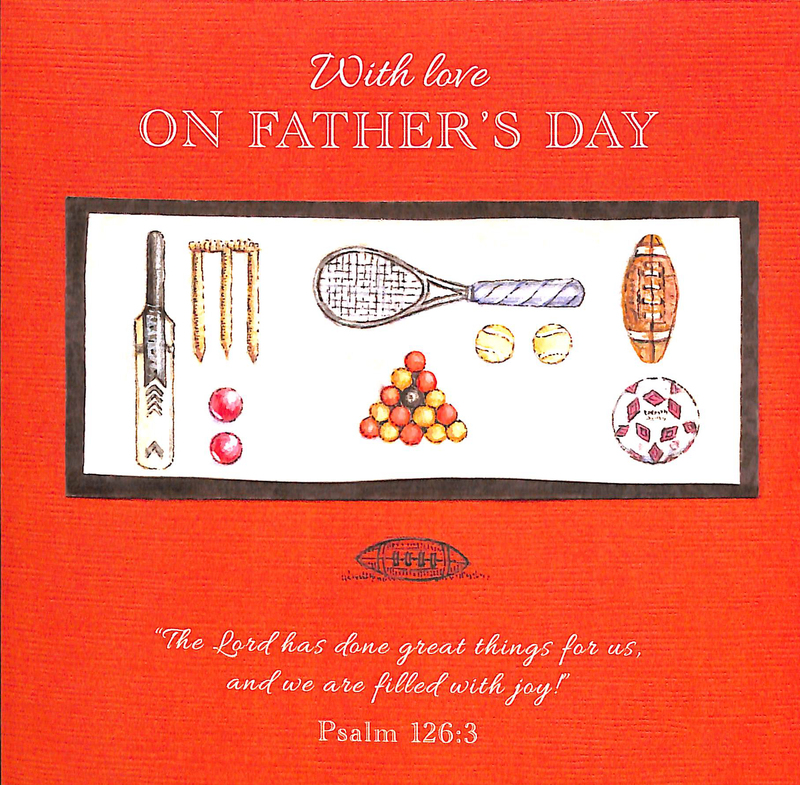 The ISBN for With Love on Father's Day - Single Card is EDS40088. Be the first to review With Love on Father's Day - Single Card! Got a question? No problem! Just click here to ask us about With Love on Father's Day - Single Card.